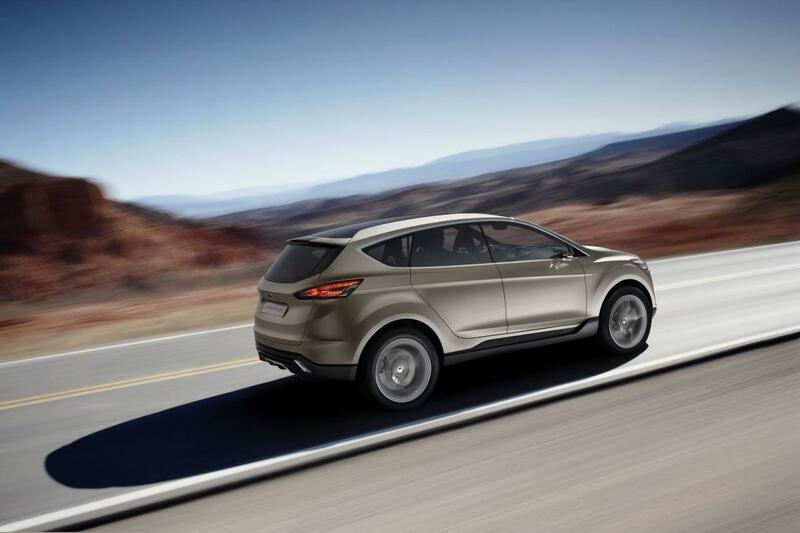 The Americans from Ford announced today that the all-new Escape crossover will be introduced at the upcoming Los Angeles Auto Show in November, this year. 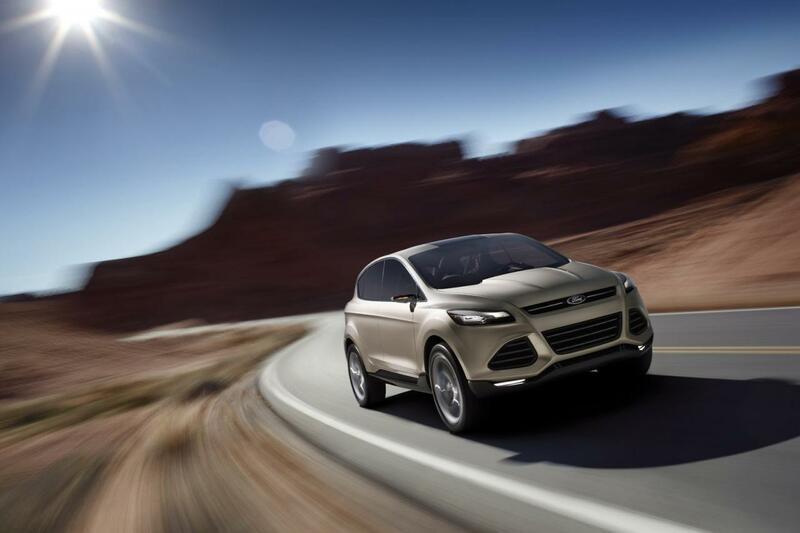 The new Ford Escape will be based on the Vertrek Concept, a prototype which features the Kinetic design philosophy and had been presented in front of the audience few months ago. 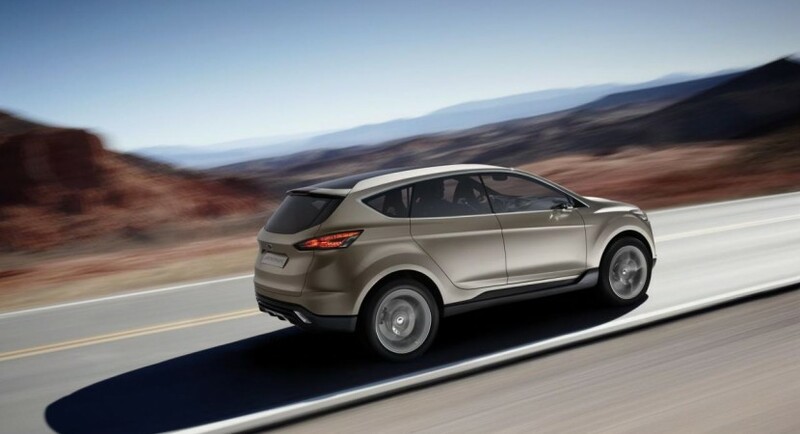 While the American company released no further details on the features and pricing list, we know that the new Escape will benefit from the fuel-efficient EcoBoost engines available at the moment. 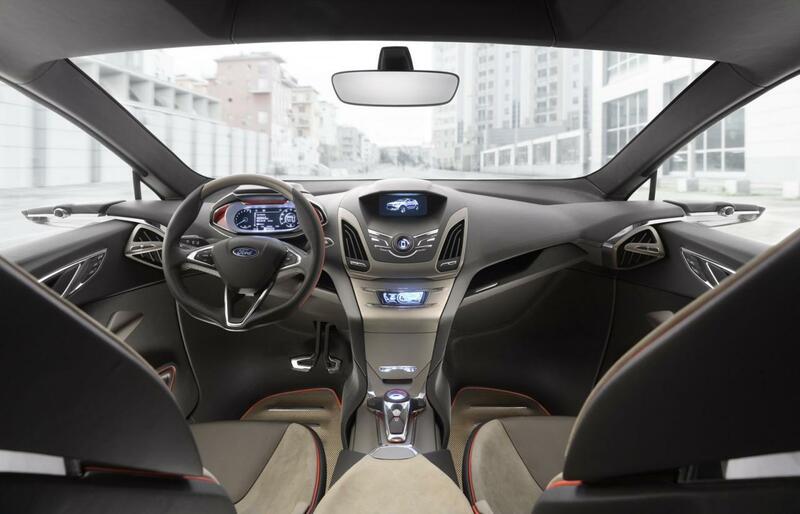 To be more precise, the American crossover will benefit from a 1.6 and 2.0-liter EcoBoost engines but also a more powerful 2.5-liter Ti-VCT engine. According to the company, the smallest unit, namely the 1.6-liter EcoBoost will deliver a fuel economy of 31 mpg (highway). More figures and details are expected to be released in the following weeks as the Los Angeles Auto Show is not too far at all.